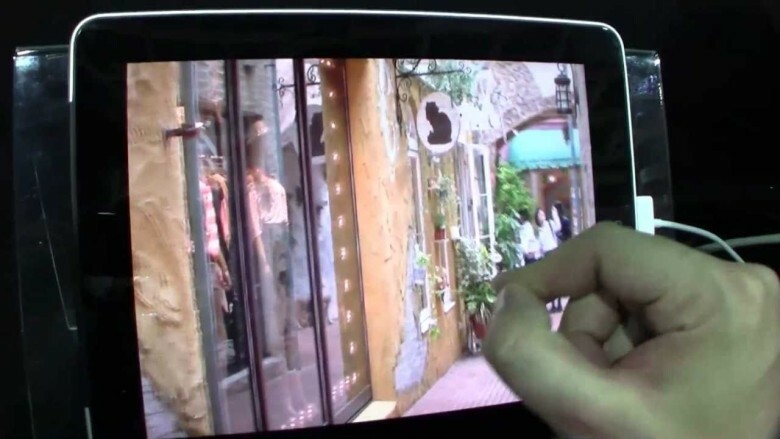 Is this 3D-capable tablet spotted at the annual Display Taiwan expo a prototype for the iPad 3? It certainly looks like one: the 9.7-inch form factor and chassis design are a dead giveaway, even though the actual manufacturer of the tablet is hidden by tape. Even so, I’m going to say bogus. Not only would Apple never allow a display manufacturer to show off a 3D-capable iPad 3 prototype, but Cupertino’d never be cool with forcing users to wear 3D glasses. My guess? Proof-of-concept hack job by an overzealous 3D display maker. What do you think?